Time for a quick and dirty lesson on Condo Association finances. There are three things that are the core of Condo finances: income, operating expenses, and reserves. The goal of every Condo is to have income exceeding expenses and reserves, but not by too much, or you’re overcharging the Owners. On the other hand, if you run too much of a deficit, you’re likely underfunding reserves, which means your Association won’t have the money to pay for key big ticket items, like fire systems and roofs. Income is primarily derived from “assessments,” otherwise known as Condo Fees. Depending on the size and location of your building, you may also generate income from other sources. Examples of other revenue sources are renting out commercial space (if your building has it), renting parking spots (if your Association owns extras), leasing of cell phone towers (either on the roof or on the property) or revenue sharing from things like bike pools or carshares. The bulk of your income is going to come from the Owners, but these other sources are definitely worth pursuing if your location can support them. 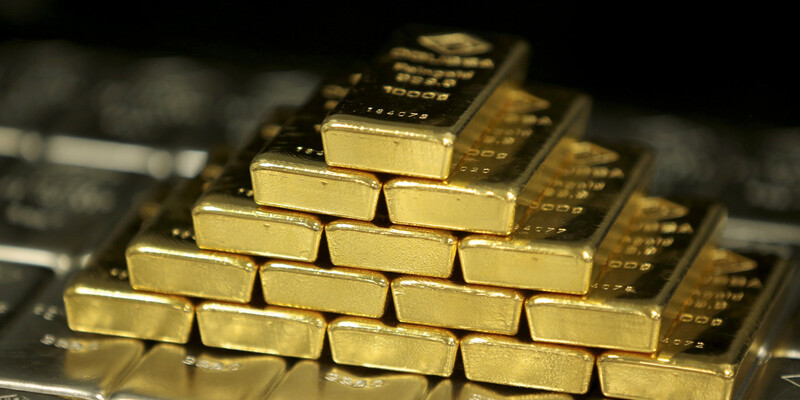 Typically your condo fees are collected via electronic debit, not gold bars. But the gold looks so much cooler! Operating expenses are the day-to-day expenses of running a Condo – salaries for staff, cleaning costs, regular maintenance, etc. It also includes amenities costs like contracts for taking care of pools, tennis courts, and other goodies. This is fairly straightforward and about what you’d expect, although Boards can run into situations where they need to cut costs for popular amenities when times are lean. In my opinion, every Condo should be prioritizing maintenance costs, but your amenities will vary widely based on your building. A luxury Condo is expected to spend more on such perks than a regular Condo. Reserves are by far the trickiest part of a condo association finances. At their core, Reserves are savings for long-term capital costs for big, critical systems. The rate of savings should budgeted for based on the life expectancy of the systems they will replace. Here’s a quick example. Say your building has a roof in good condition. The engineers tell you that your current roof will last 20 years. A new roof costs $100. You’d want to allocate $5 a year to Reserves so that in 20 years when you need a new roof, voila, you have $100 ready to pay for your new roof. Here’s where this gets complicated quickly. There are many, many things in a Condo that Reserves pay for – elevators, roof(s), fire systems, sprinkler systems, water boilers, structural elements, and on and on depending on the Condo. To help manage this, Condos will perform a Reserve study every 5-10 years to get an up-to-date calculation of costs. These Reserve studies, carried out by firms that specialize in that sort of work, look into the nuances of the lifecycle of every system, the estimated cost to replace the system, inflation, and other relevant factors. A good reserve study informs the Board how much money the Condo will need to replace all of the systems when they reach the end of their life expectancy. The Condo Board, if they’re doing their job, will increase Assessments (i.e., condo fees) to ensure Reserves are sufficient so that everything is replaced as it breaks, thus ensuring that Owners have a safe and secure building. Where things come off the rails quickly is when a Condo hasn’t been allocating enough money and suddenly has several things that must be repaired. 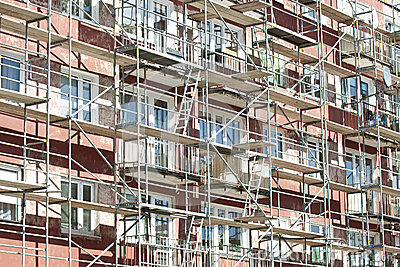 The Condo then has to initiate a Special Assessment, which is, in short, a sum of money that all Owners are liable for. The rules vary greatly on Special Assessments, but here are the basics. If they are happening, however, something is wrong, and everyone – Management, Board, and Owners — must pull together to ensure the building doesn’t go into a financial and maintenance death spiral. Next time you see a building looking like this, you’ll know it was reserves that paid for the work. A good Condo Association has to balance expenses against income. The challenge that is specific to condo association finances is balancing expenses and reserve recommendations to ensure a well-maintained Condo while keeping Condo fees competitive against other buildings so you’re not overburdening your Owners. And always make sure that a Condo Association you are a part of – or are considering buying into – is performing regular Reserve studies and following the recommendations. If they are not, there could be financial challenges on the horizon.